Enjoy a weekend of engagement with nationally renowned authors and innovators that will convey interesting ideas in an entertaining manner! You will explore thought-provoking and intriguing topics and enjoy small group breakout sessions where you will personally meet the speakers, as well as book signings. Lunch included on Saturday. Two Festival passes and one standard room at The Inn at Spanish Bay for two persons for two nights, Friday and Saturday, September 27 and 28, 2019. $2,200.00++. This jam-packed, three-day festival brings together over 30 award-winning authors and speakers covering a variety of subjects through main stage presentations, smaller breakout sessions, and a social atmosphere that encourages attendees to have one-on-one conversations with presenters. 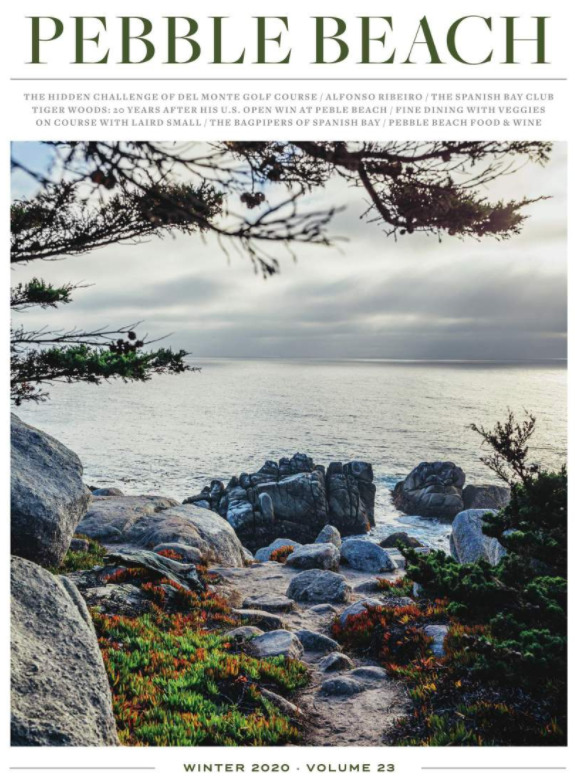 Nestled among majestic Monterey pines—and fronted by a Scottish-style links golf course that touches some of the most breathtaking coastlines in the world—The Inn at Spanish Bay is an idyllic retreat. *Offer valid September 27-29, 2019. Offer is subject to availability and includes a Garden View room at The Inn, occupancy tax, State & County tourism assessments and service charge. Valid for new bookings only, and parties of 8 rooms or less. Not valid in conjunction with other offers. Some restrictions apply. Rates are subject to change. Pebble Beach Company reserves the right to modify or discontinue these offers at any time.